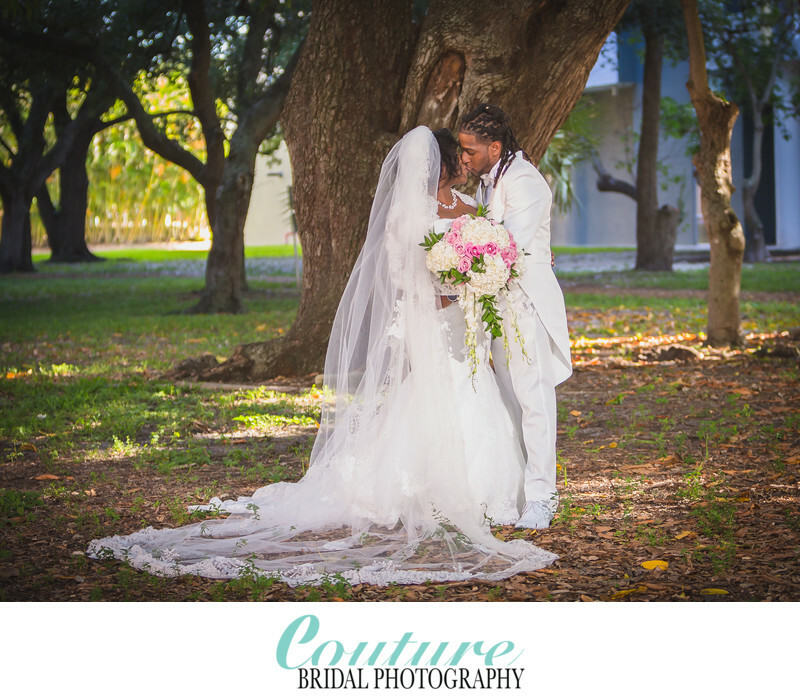 Couture Bridal Photography is the top independently rated Destination Wedding Photographer in Florida and the Caribbean. 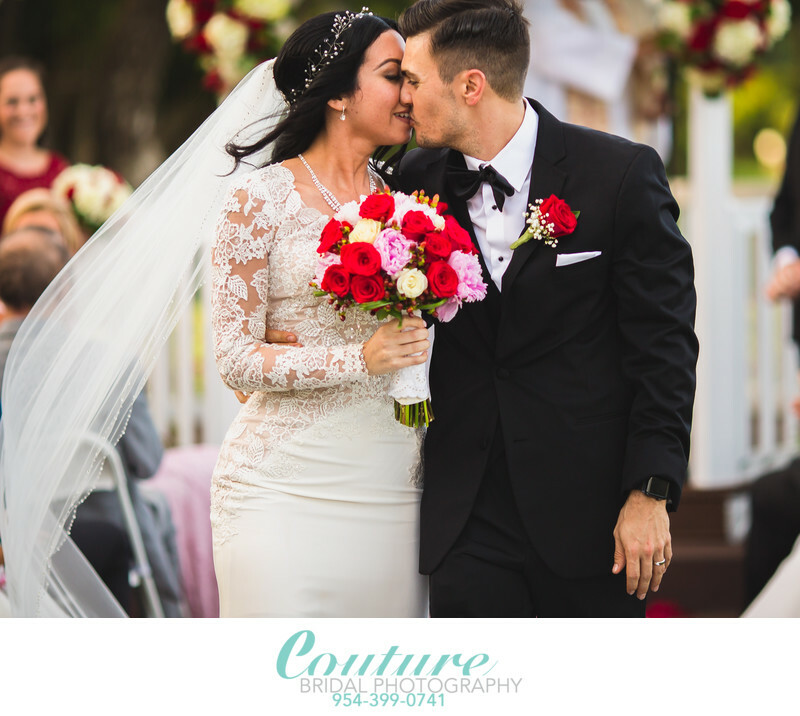 Couples around the world choose Couture Bridal Photography for their spectacular wedding photography throughout Florida and Caribbean Destination Weddings. As a professional photographer specializing in artistic documentary wedding photography, We are the most sought after wedding photography studio in the United States for weddings around the world. Couples planning their wedding in Florida or the Caribbean get the best photography and pricing on their wedding day along with a boutique luxury wedding photography experience. Florida is a popular destination for couples getting married. Florida offers hundreds of miles of oceanfront, high end hotels, resorts and country clubs that host wedding to suit a variety of budgets. From the Florida Keys along the east and west coast of Florida up to Jacksonville and Pensacola, We offer the best bargains on wedding photography throughout Florida. One of our favorite places to photograph wedding in Florida is Orlando and Naples Florida where beautiful sunsets take place and where disney is located. No other professional wedding photography studio offers a total luxury wedding photography experience all throughout Florida like we do. The Florida Keys are among the most popular locations in South Florida for weddings. Couples from throughout the United States plan their weddings along the beaches and resorts in the Florida Keys from Key Largo to Key West. We offer the most inclusive wedding photography in the Florida keys at the best prices. Miami is another very popular location for destination Wedding in South Florida. Miami offers a more opulent luxury wedding experience for couples seeking high-end black tie affair weddings. In Miami, Florida weddings take place along Miami Beaches ocean front resorts, Key Biscayne and Coral Gables opulent wedding venues. 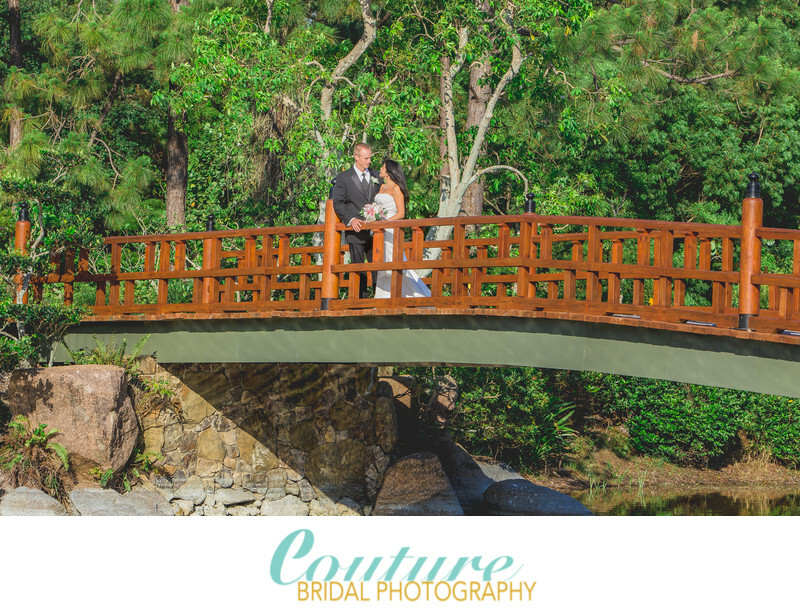 Miami is one of Couture Bridal Photography's most photographed wedding locations in south Florida. 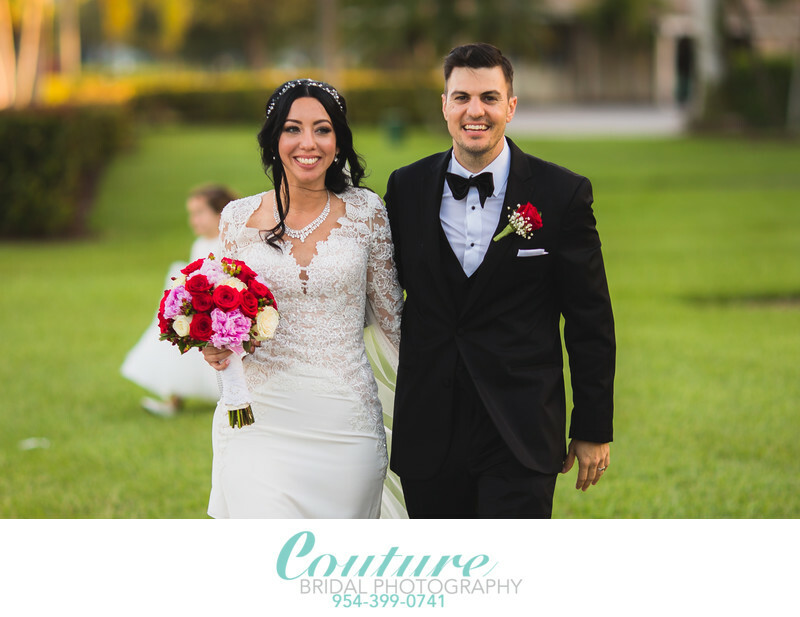 As a Fort Lauderdale based Destination wedding photographer in Florida and Caribbean, we are the preferred choice for couples getting married throughout Fort Lauderdale, Florida. Our experience and knowledge of the best places for weddings and engagement photography in Broward County is unprecedented. Fort Lauderdale Beach is where we provide most of our photography services at some of the finest luxury wedding venues in South Florida. Our proximity to Fort Lauderdale airport, Port Everglades cruise terminal and Miami International airport allows us to fly to every location in the Caribbean for destination weddings. Couples throughout the United States choose various islands in the Caribbean for their destination wedding photography. We are proud to be the most preferred Destination Wedding Photographers serving the Caribbean. We are asked several times a year to fly out to various Caribbean islands to capture the most spectacular Caribbean destination weddings for couples seeking the best photography to document their nuptials. 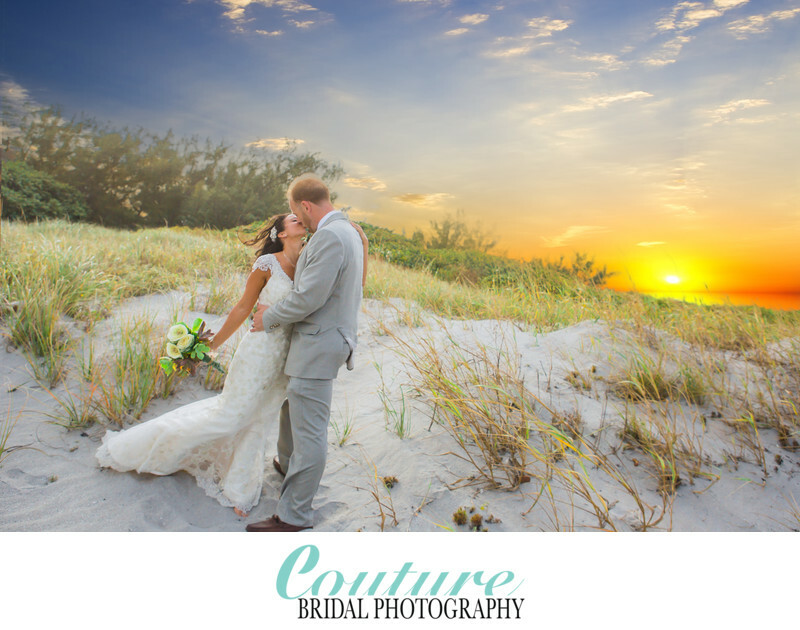 Couture Bridal Photography offers amazing destination wedding photography discounts to travel with couples for their weddings in the Caribbean. 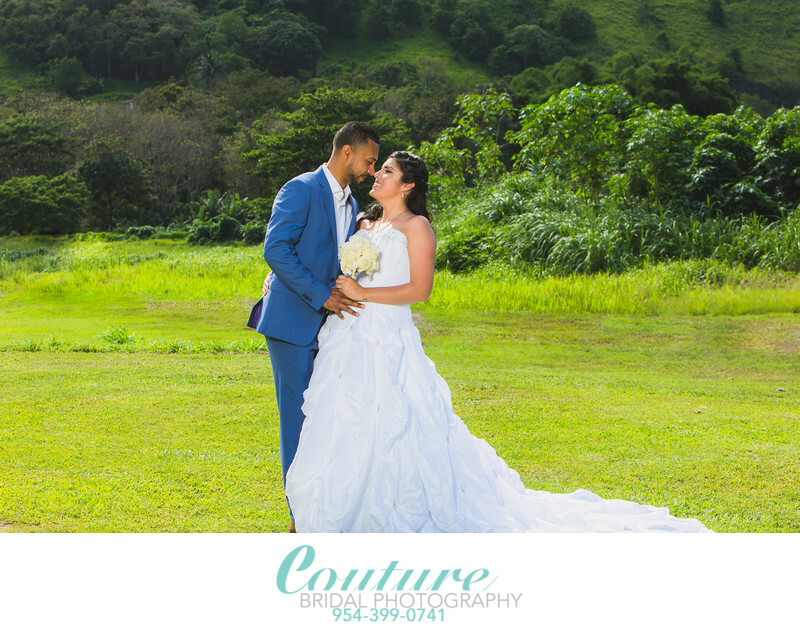 Couture Bridal Photography has been officially names the most preferred and trusted professional destination Wedding Photographers in Puerto Rico. As Puerto Rico Destination Wedding Specialists we not only offer the best pricing on Puerto Rico Weddings, we offer extra bridal portrait photography sessions at some of the islands most scenic locations. 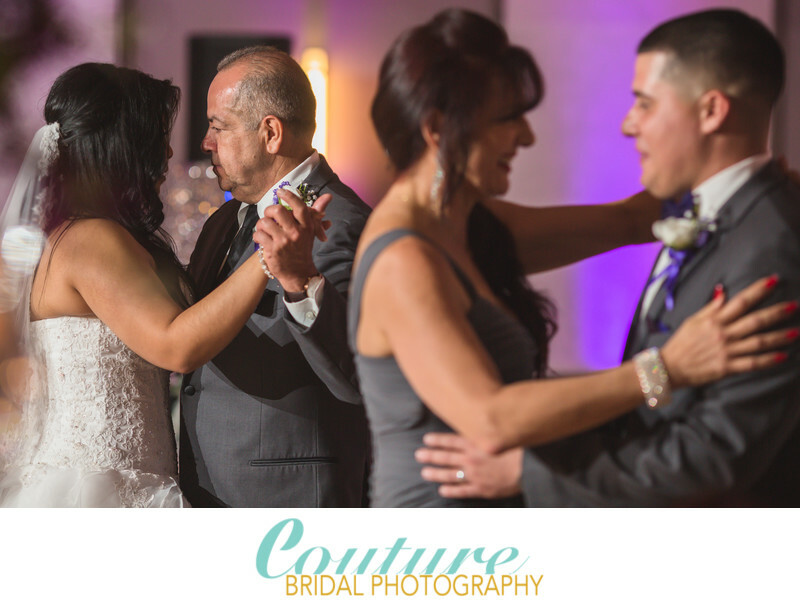 Couture Bridal Photography is the most preferred wedding photography studio for couples hosting a destination Wedding in Old San Juan, San Juan, Condado, Isla Verde, Dorado, Isabela, Mayaguez and Rincon. We also provide wedding photography in Fajardo and Ponce Puerto Rico. Most couples will find that we are the preferred wedding photographer at La Concha Hotel and Resort, The Vanderbilt Condado Plaza, El Convento and many of Puerto Rico's most popular destination wedding venues. Couples planning a destination Wedding In Puerto Rico choose Couture Bridal Photography as the #1 Destination Wedding Photographer in Puerto Rico. Location: 1077 Ashford Ave. San Juan, PR 00907. 1/320; f/9.0; ISO 200; 115.0 mm.